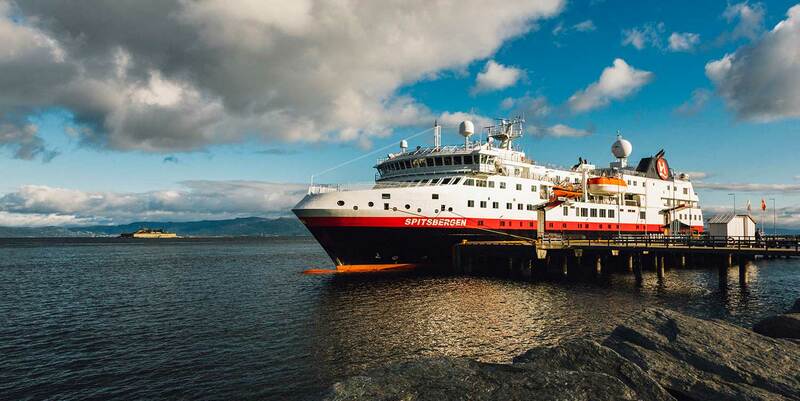 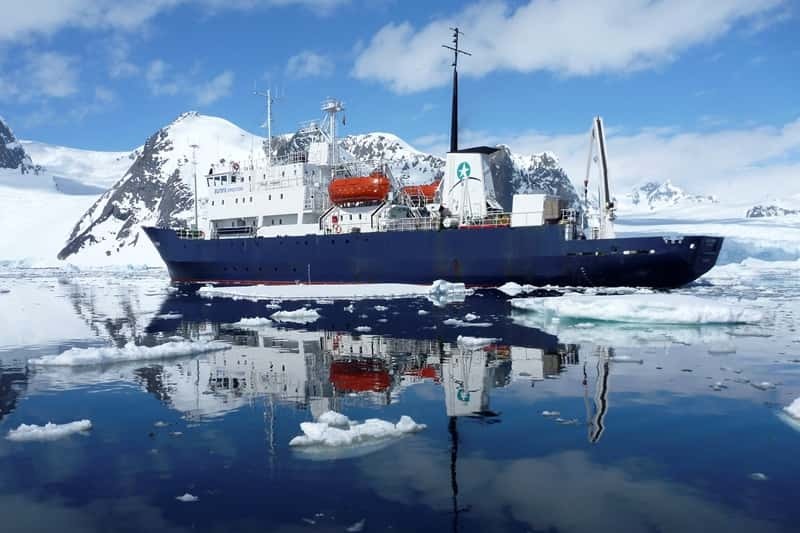 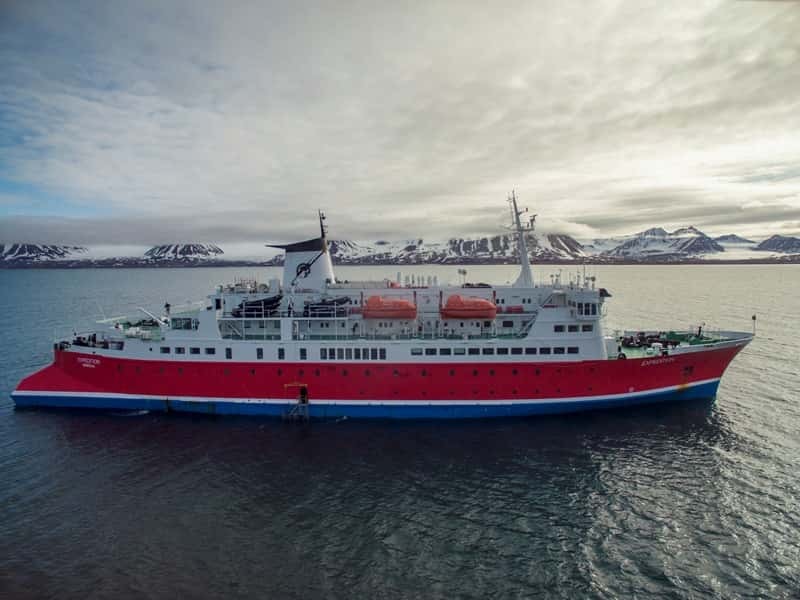 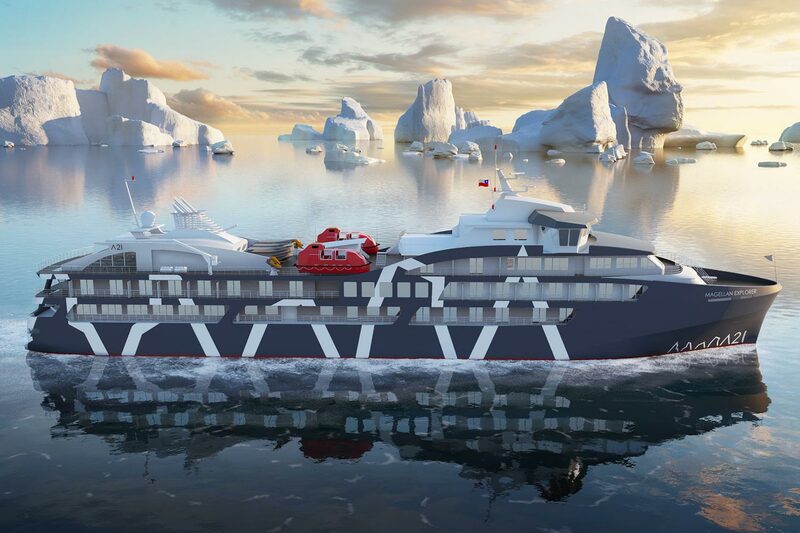 It’s important that you choose the right expedition vessel for your journey to the Arctic or Antarctica. 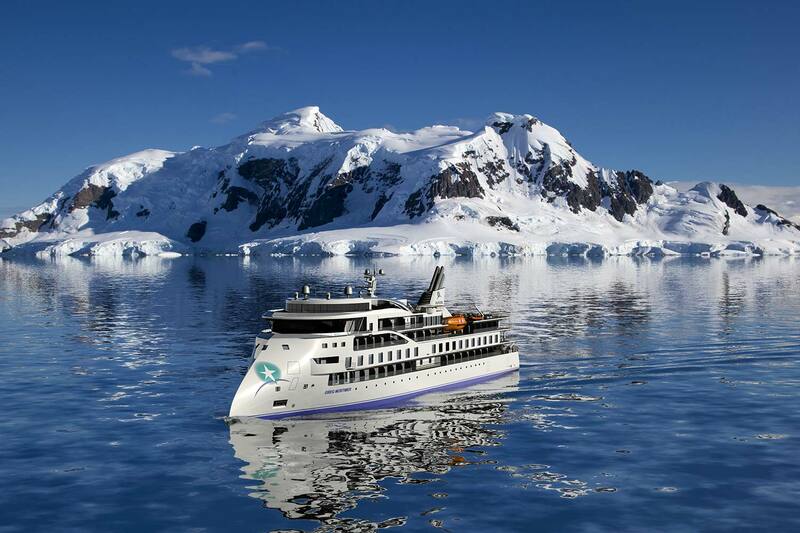 Explore has done the work for you and hand-picked a selection of ships that will take you to see the very best of the polar regions. 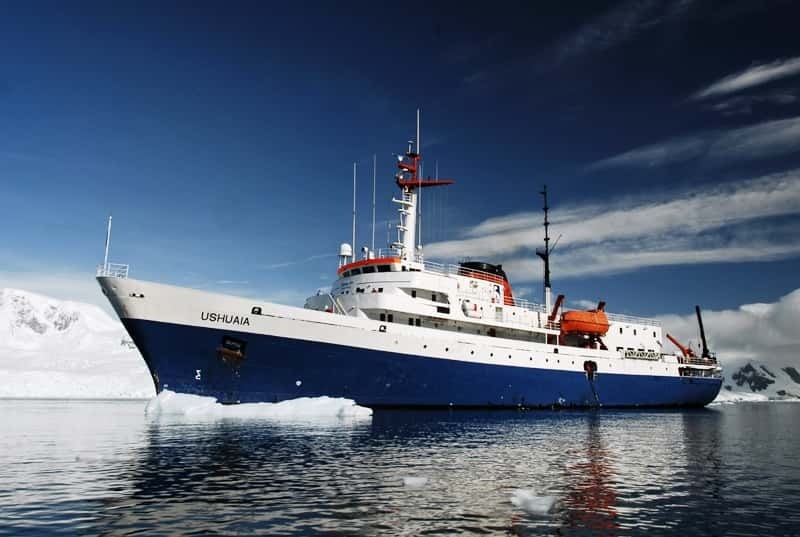 We only use small, highly respected expedition ships, captained and crewed by some of the top experts in their field. 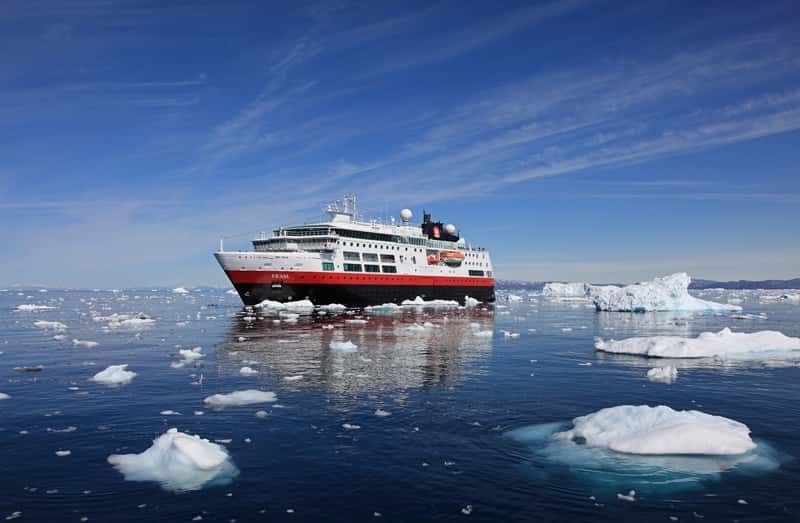 All the ships have ice-strengthened hulls, enabling them to manoeuvre safely in the ice. 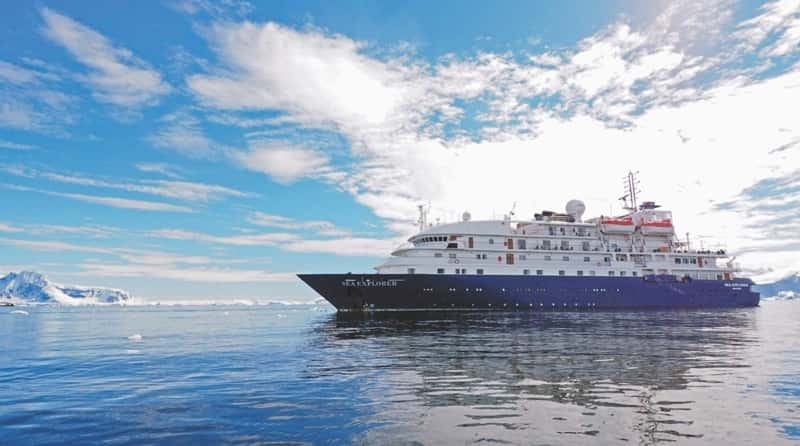 None of the ships are luxurious but all are comfortable and sensibly kitted out for expedition voyages in polar conditions. 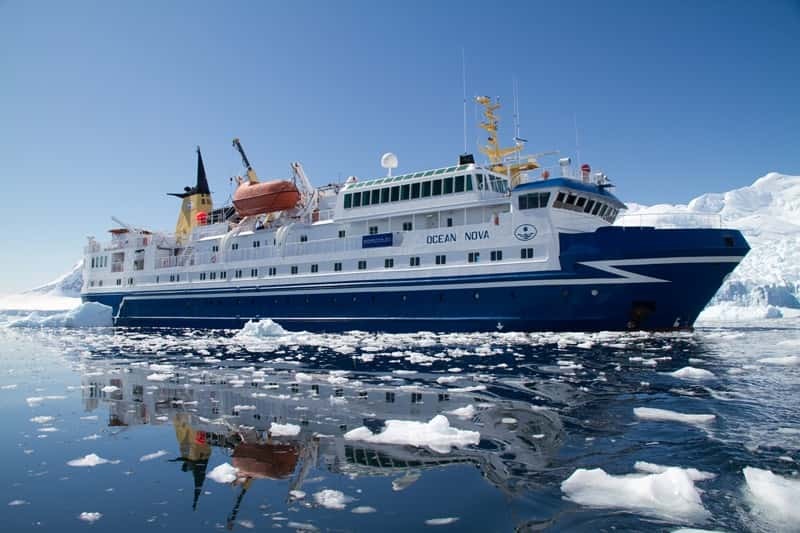 Whichever ship you choose, you will enjoy a warm, friendly atmosphere on-board – and the chance to witness some of nature’s most extraordinary sights up-close.